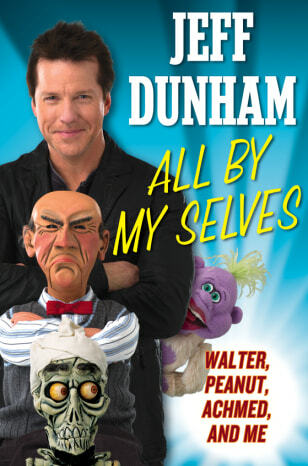 Whether he's breathing life into Walter, an old curmudgeon; Peanut, an over-caffeinated purple maniac; or Achmed, a screaming, skeletal, dead terrorist, comedian and ventriloquist Jeff Dunham is the straight man to some of the wildest, funniest partners in show business. All By My Selves is the story of one pretty ordinary guy, one interesting hobby, one very understanding set of parents, and a long and winding road to becoming America's favorite comedian. With wit, honesty, and lots of great show business detail, Dunham shares all the major moments in his journey to worldwide fame and success.